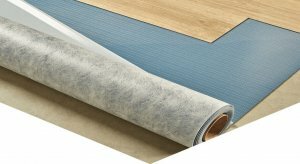 Floor Back is a specially designed underlay for floor coverings. Dedicated mainly for the installation of carpets in LVT vinyl tiles or panels. 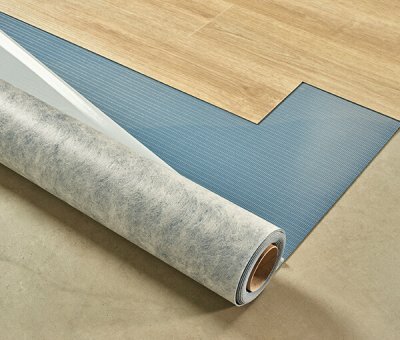 Floor Back offers a comprehensive solution for the installation of floor coverings that require permanent adhesion to the surface and can also be used with LVT tiles connected with a Click. Its self-adhesive side guarantees comfort in installation: fast, clean and simple. It is ideal for use in commercial and private environments.